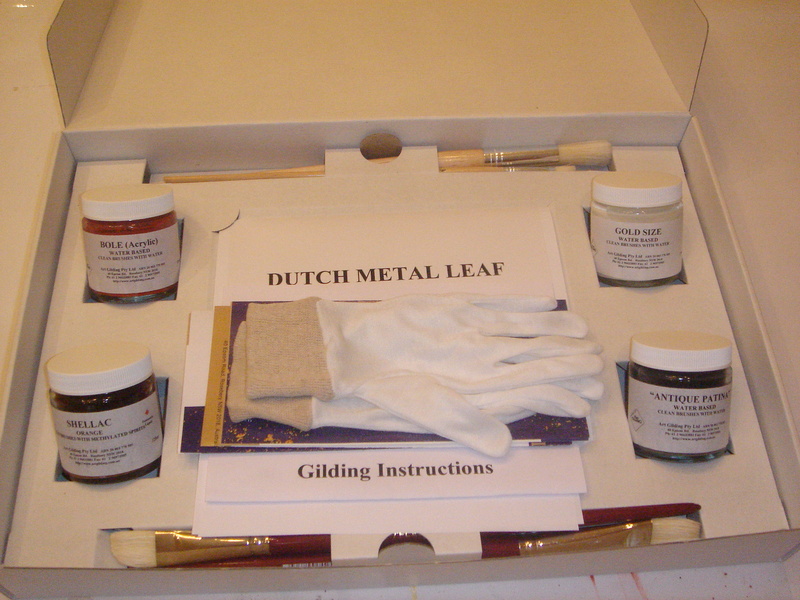 Apart from working with private and corporate clients and running art gilding classes we are one of Australia’s premium suppliers of art gilding supplies. Our commitment to excellence means that our art gilding materials are only selected because of their quality, variety and usefulness. And ask us about our edible gold! Our special kits are exceptional value and are a perfect gift for all occasions, particularly for anyone with an interest in art, restoration, or learning more about this ancient craft.